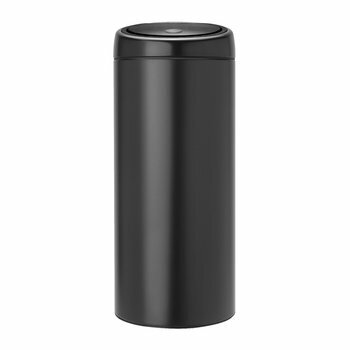 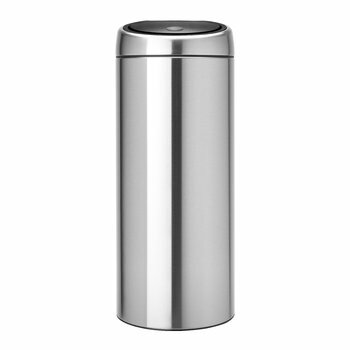 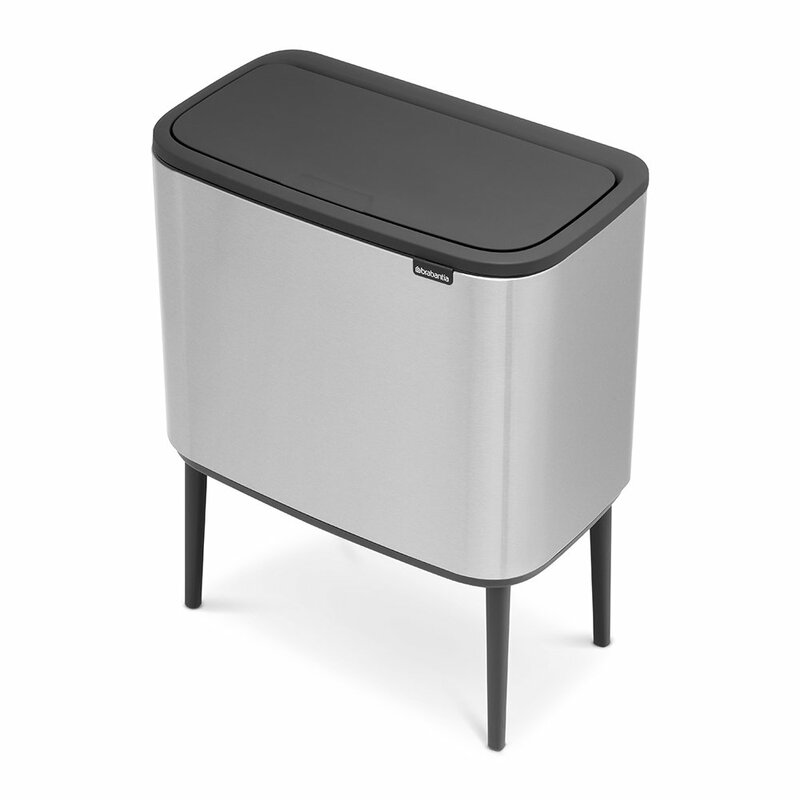 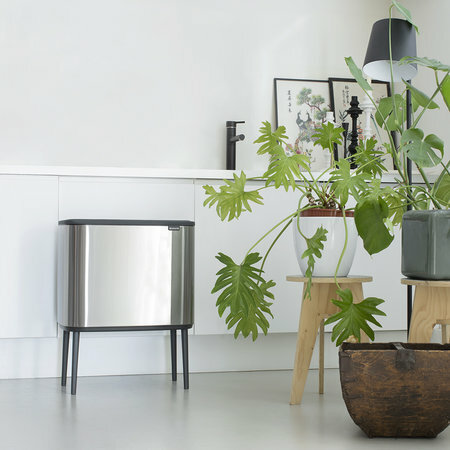 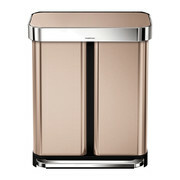 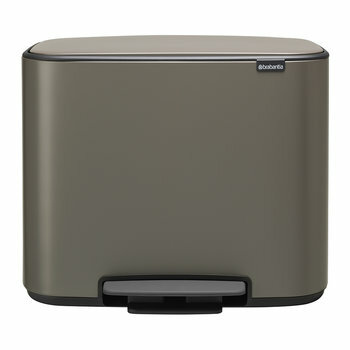 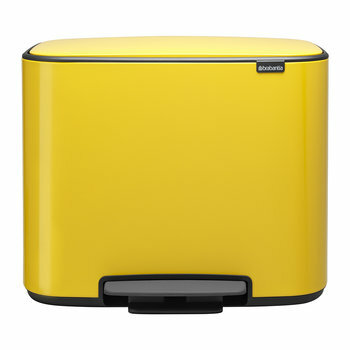 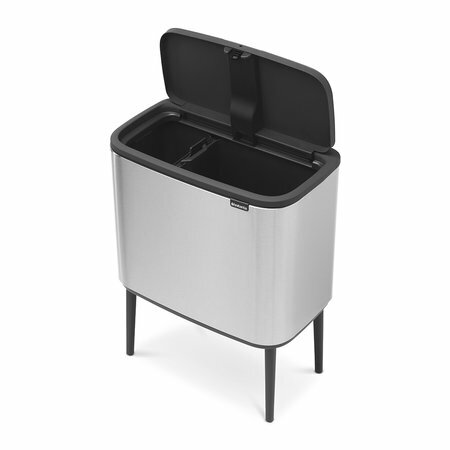 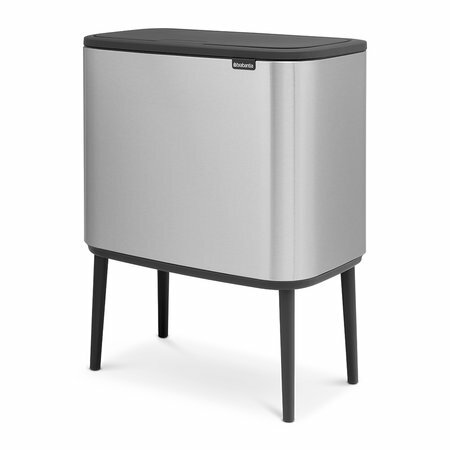 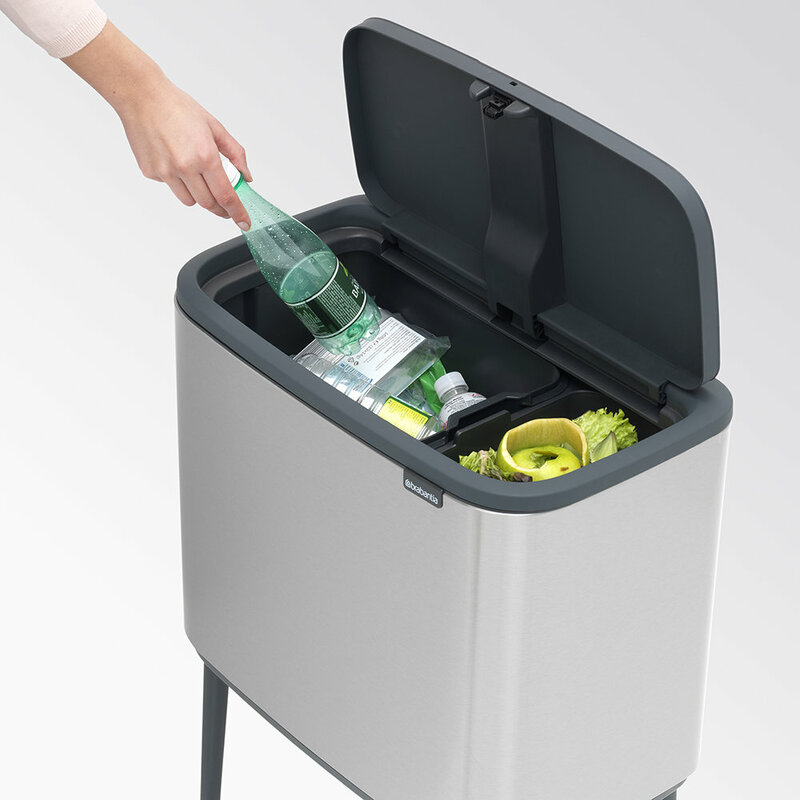 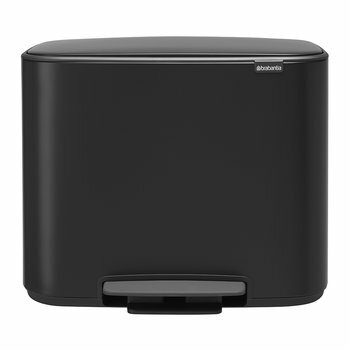 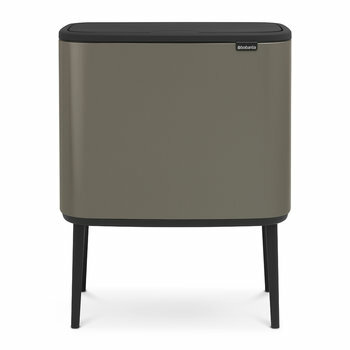 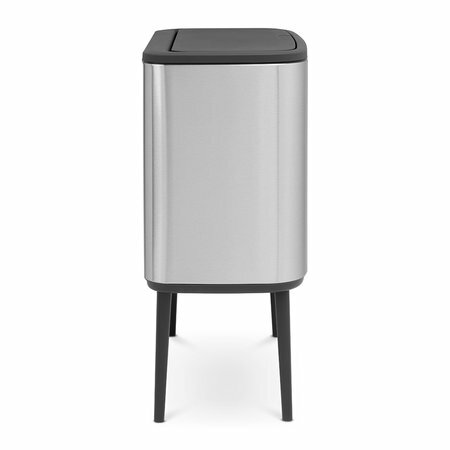 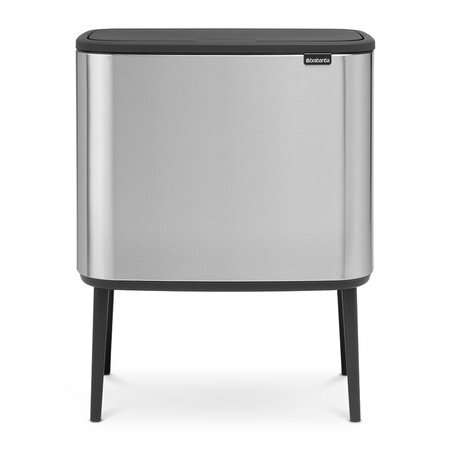 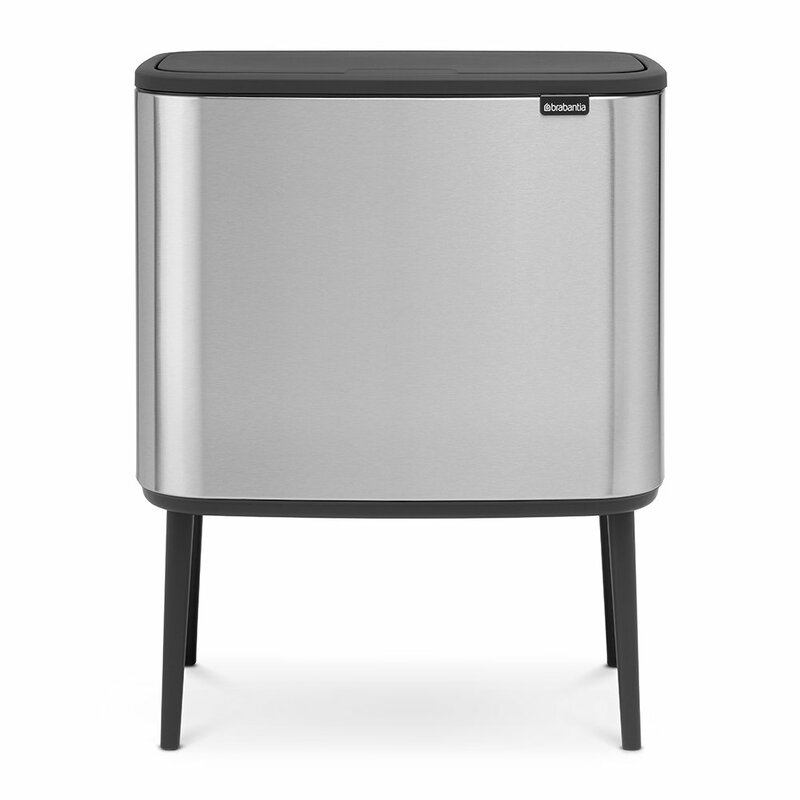 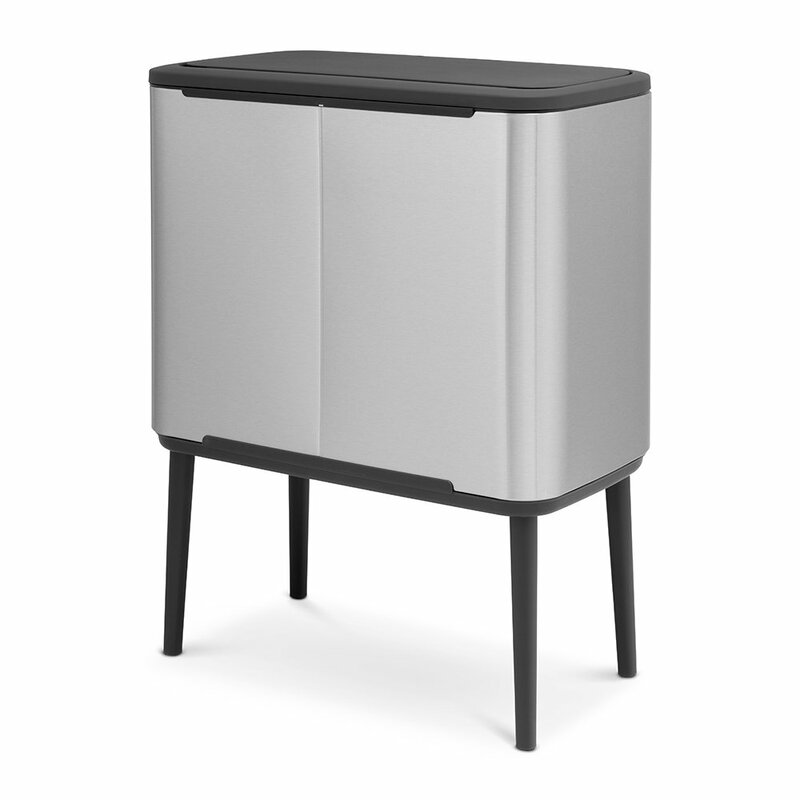 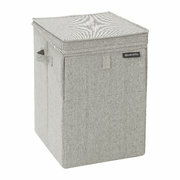 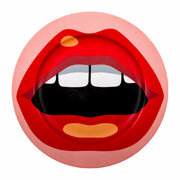 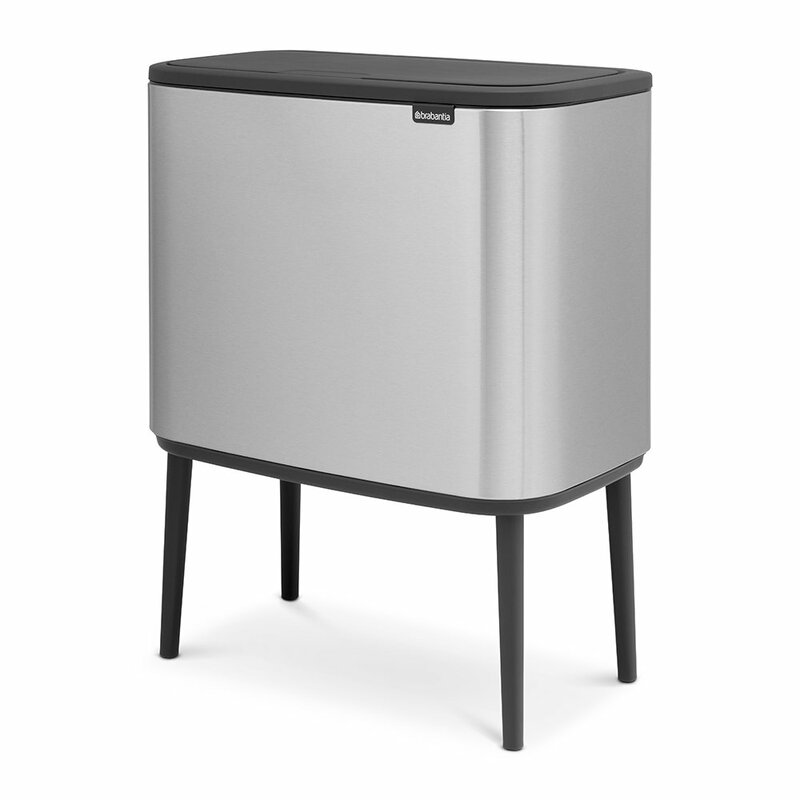 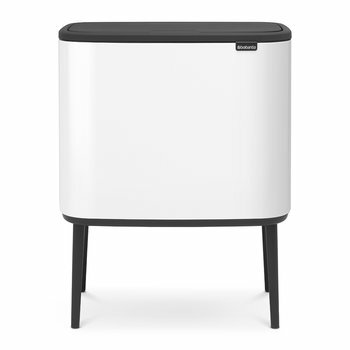 Add a chic touch to your home with this Bo Touch Bin from Brabantia. Ideal for waste separation, this bin includes two removable inner buckets, customisable to suit your needs and has a handy soft-touch closure that makes for easy and light operation at the touch of your hand. 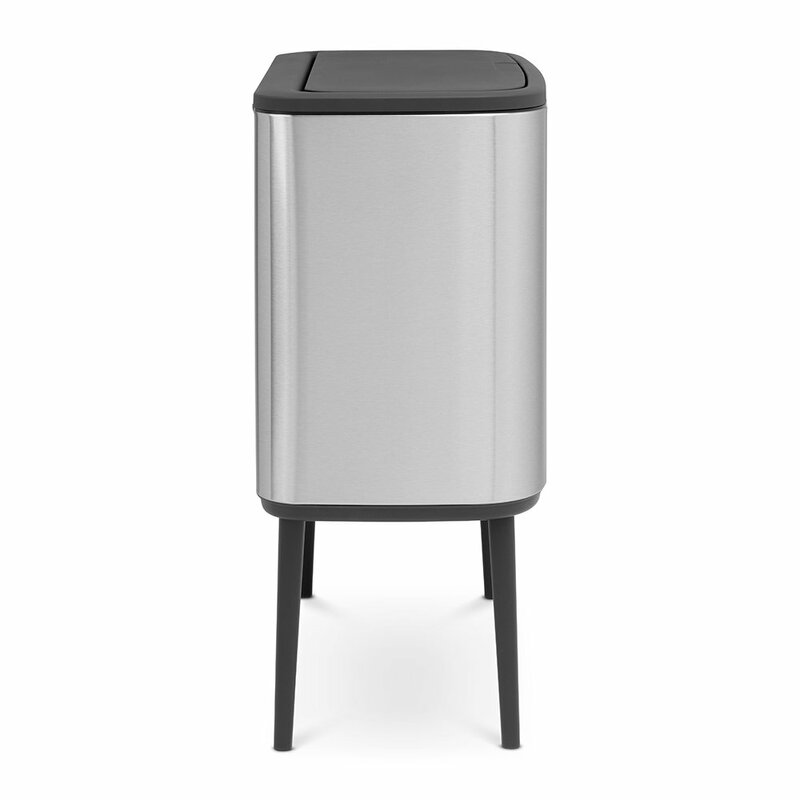 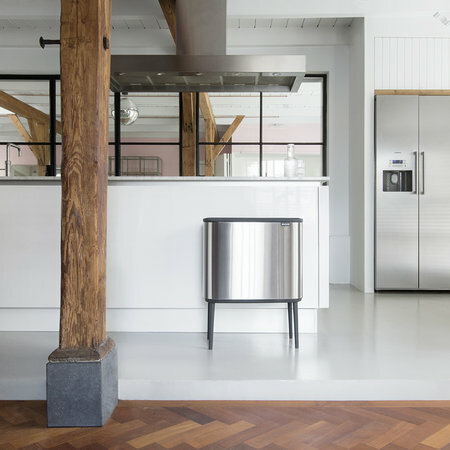 Including adjustable legs with a non-slip base, this bin combines design and quality that you can enjoy every day making it a welcome addition to your home and it is available in a range of stylish colours to suit your interior style. 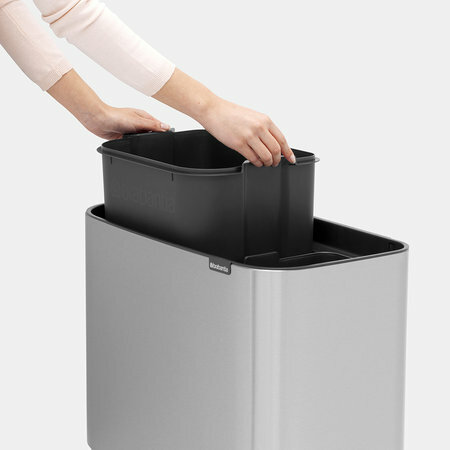 I LOVE this bin - sounds odd but this is how to make ordinary household furniture extraordinary. It's beautiful and stylish and looks fabulous in my kitchen! A very smart-looking bin. 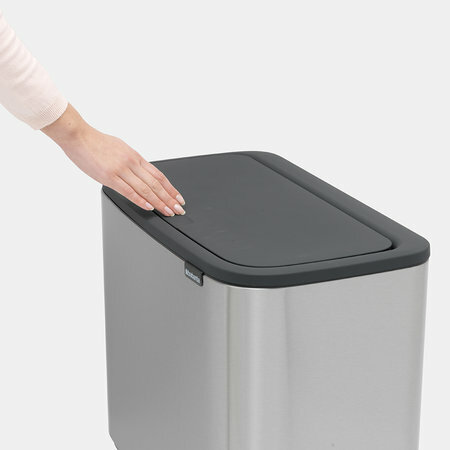 I bought the 2-section bin and, although the two compartments are quite small, the look and feel of this bin make up for it.